Need an accessory for your AED? 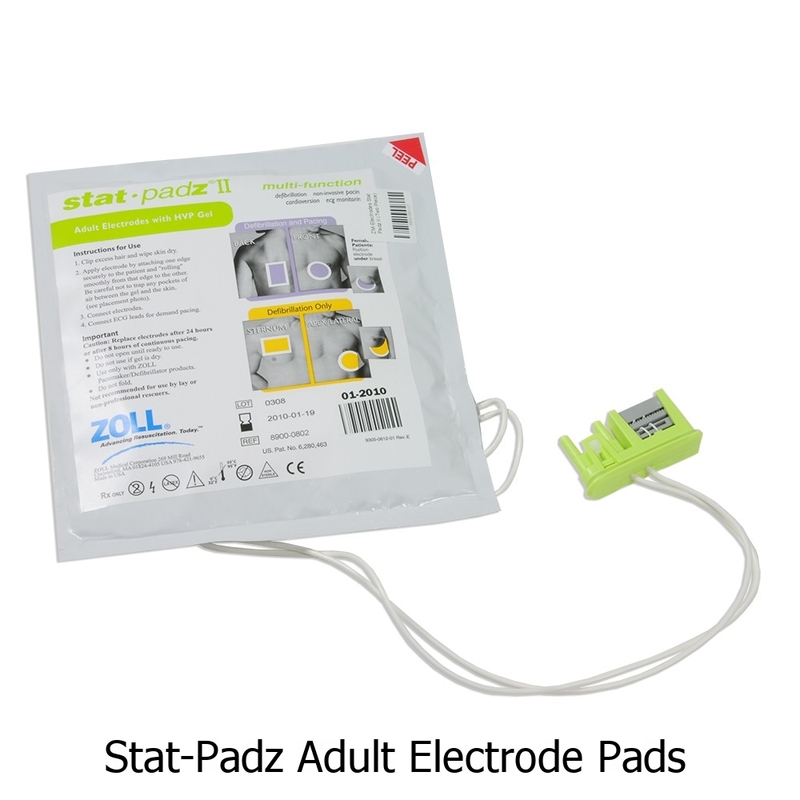 TEAM AED is excited to be offer an array of the most popular AED Accessories. Just browse through the gallery of images on the left side to match-up with what you need and then fill out the form to the right. We will promptly respond with an email quote for your items and instructions for purchase. Please list if you need any multiple quantities of your selected items. Thank you for your order! We will contact you shortly with a quote for your supplies!